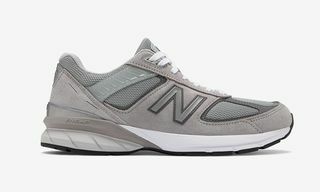 Perhaps the most compelling thing about New Balance sneakers is how they’ve consistently secured the sweet spot between technical detailing and confident, yet unassuming cultural significance. 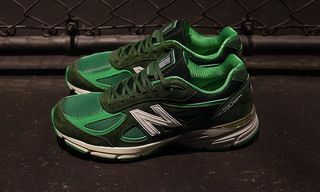 Depending on who you ask, New Balance—and its well-known 99X series of sneakers—are successful for the ability to incorporate the New England label’s latest running technology in silhouettes that are able to stand up to perhaps the hardest test of all: time. 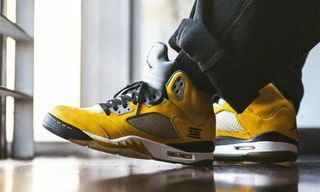 But for the single shoe advancements and reworked re-releases that have kept a myriad of 99X shoes in the hands of athletes and sneakerheads alike, there’s still one shoe in particular that’s managed to both start the 99X series, while simultaneously reinventing itself as the series’ successor. 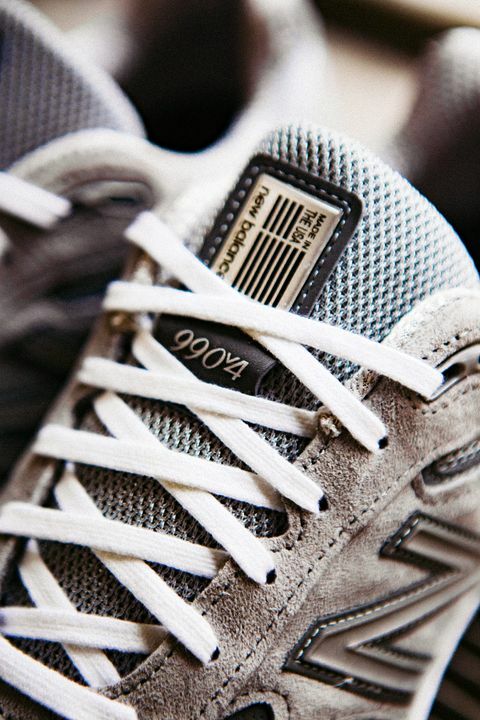 Enter, the New Balance 990. 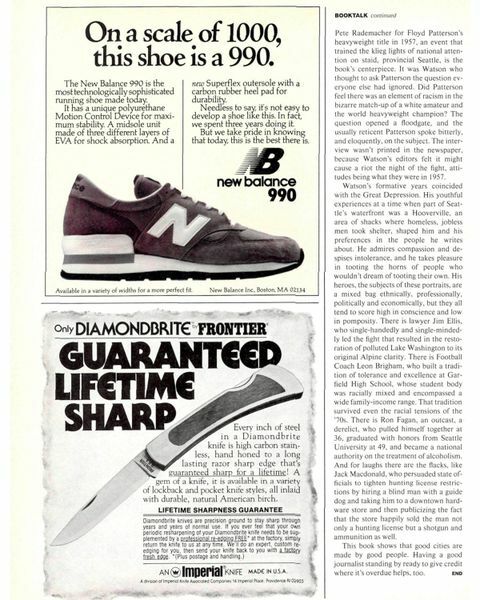 The first iteration of the 990 hit shelves in 1982. 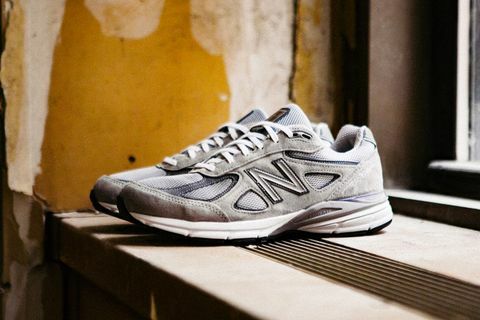 Releasing as one of the most expensive shoes—not just for New Balance—but for the wider footwear market, the 990 was poised to make a statement well before anyone laced it up and hit the sidewalk. 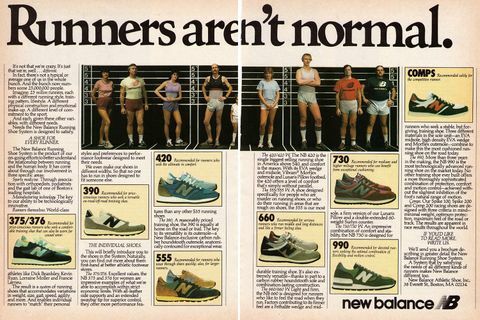 Ads at the time recount a desire to “develop the very best running shoe they were capable of”, a process that technically began as far back as spring 1978. 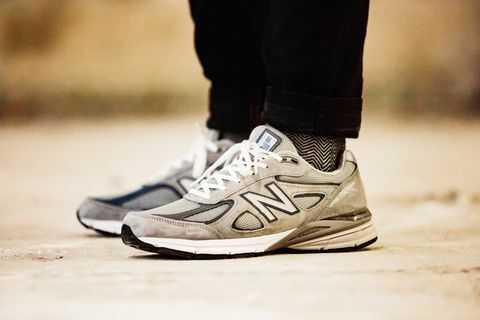 As a sneaker that, as New Balance described, combined “stability, cushioning and flexibility, all in one shoe,” the 990 was built unlike any other sneaker before it. More importantly, it established the very core values of New Balance running sneakers that would come afterwards. The OG 990 might have been pricey at the time, but as any sneakerhead worth their shoe collection will tell you, a truly great pair of kicks—whether you’re running in them or simply stocking them—is well worth the investment. 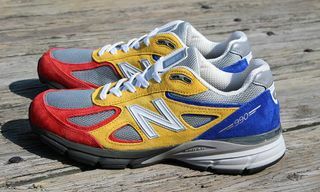 While the OG 990’s triple-figure price tag indicated how New Balance wanted to market serious tech to serious runners looking to invest in a better shoe, the cost also cemented the shoe as a status symbol. Not everyone was interested in increasing their mile time, and—like a designer luxury piece—the 990’s monetary inaccessibility would make it even more desirable. 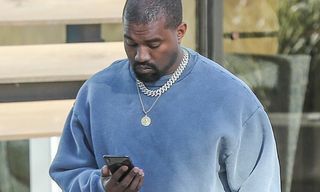 Being casually spotted on the sidewalk with a pair of 990s said something about you: either you were an avid sneakerhead willing to invest in your shoes or your finances were on the up. 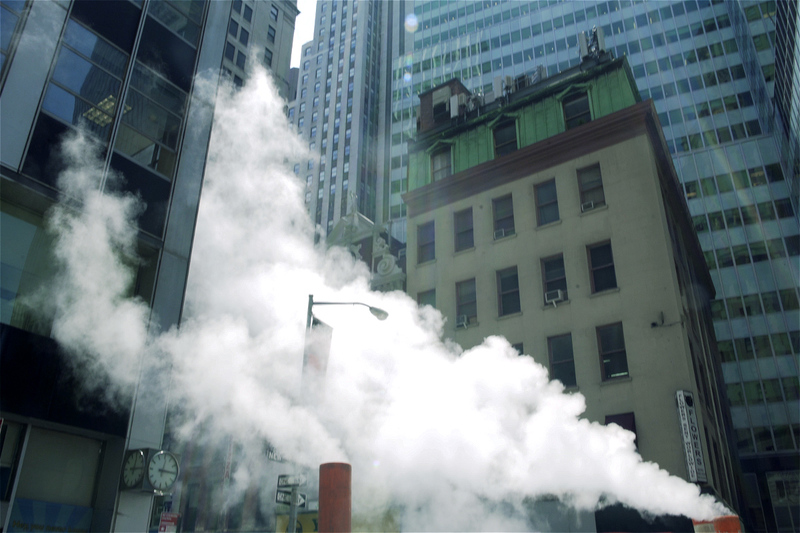 Leveraging the 990 as a status symbol was particularly true in cities like Baltimore and Washington D.C. 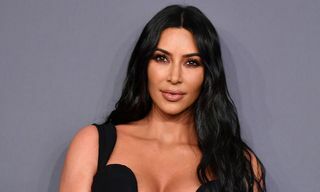 The brains behind the shoe and the New Balance executives were cautiously confident with their new product, projecting that 5,000 shoes would break through the highly competitive sneaker market and onto consumers’ feet. However, the 990 caught fire, selling 10 times more than expected. 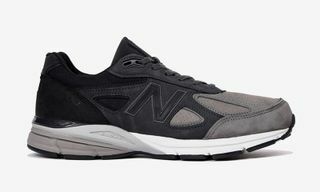 As the founding member of the 99X series, its influence has shaped both New Balance and its place in the wider sneaker industry—with the 990 ultimately embodying all of New Balance’s priorities. In modern times, New Balance sneakers have become a statement for both practical utility and sheer comfort. 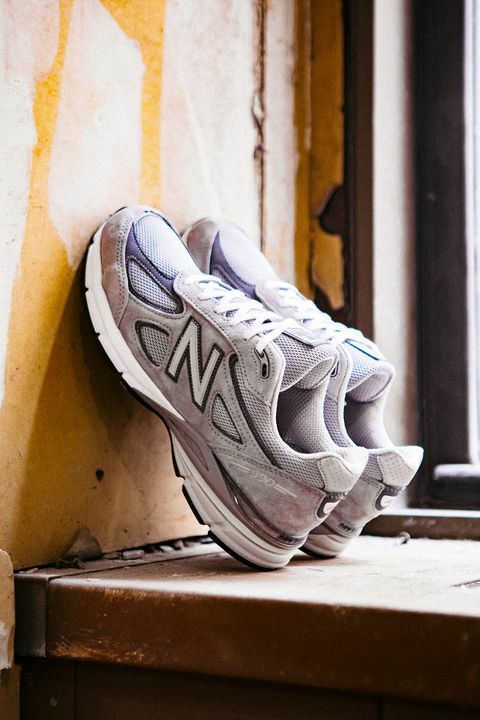 They’ve also carried, quite literally across decades, a commitment to quality through New Balance’s deep manufacturing roots here in the United States. This “Made in America” mentality continues today with New Balance MADE. 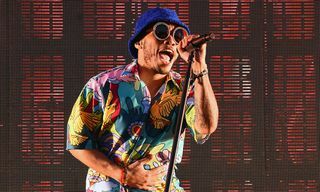 The initiative is a premium collection that, as New Balance puts it, “contains a domestic value of 70% or greater.” While this may seem more like marketing talking points, it’s actually a very apt metaphor for New Balance’s standing within the sneaker scene. As other brands continuously try to update for the sake of updating with various results, New Balance has refined its core offerings, innovating tactfully—and only on what’s necessary. This philosophy has made the impact on both the individual shoes and the company as a whole that much more significant. The 990 is currently on its fourth iteration, but when you consider that a cutting-edge running shoe has only been tweaked four times in the last 35 years, those selective adjustments become far more profound. The 990v4—the silhouette’s most recent iteration—is the realization of over three and half decades of development; still implementing New Balance owner Jim Davis’ original brief to craft the very best running shoe possible. Trading up the original’s three-part EVA midsole, urethane collar and leather upper for the 990v4’s durable ENCAP midsole, dual density foam collar and the style’s most breathable upper to date—it’s clear there’s plenty of contemporary additions that rework this classic. 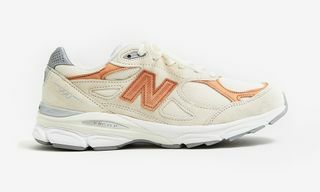 But like the OG, its use of quality pigskin leather and “Made in USA” origins keep it firmly in line with the 990’s storied legacy. Of course New Balance is going to craft incredible running shoes—it’s practically its bread and butter. But with the 990 (and now, the 990v4) the brand has built a legacy upon a high-tech trainer that’s just as smart in the style department. As the 99X series continues to grow and evolve over time, it’s fitting that the 990—even with multiple versions—has remained at the very core of New Balance’s lineup. 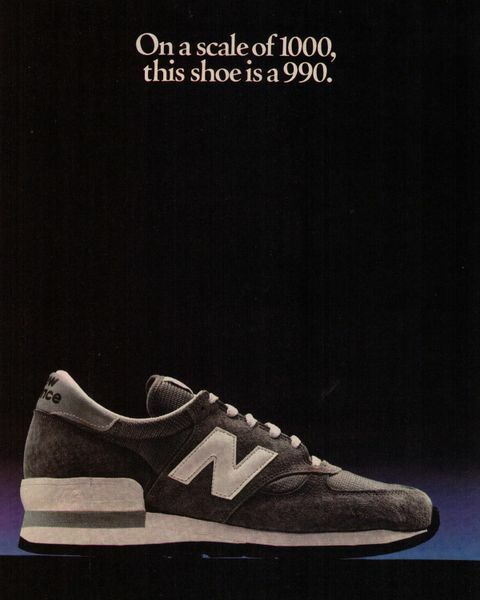 Around the 990’s original release, an ad noted that “Out of 1000, this shoe is a 990”. That may be true, but when it comes to sneakers in the market today, it’s clear that the New Balance 990 has always been one in a million.